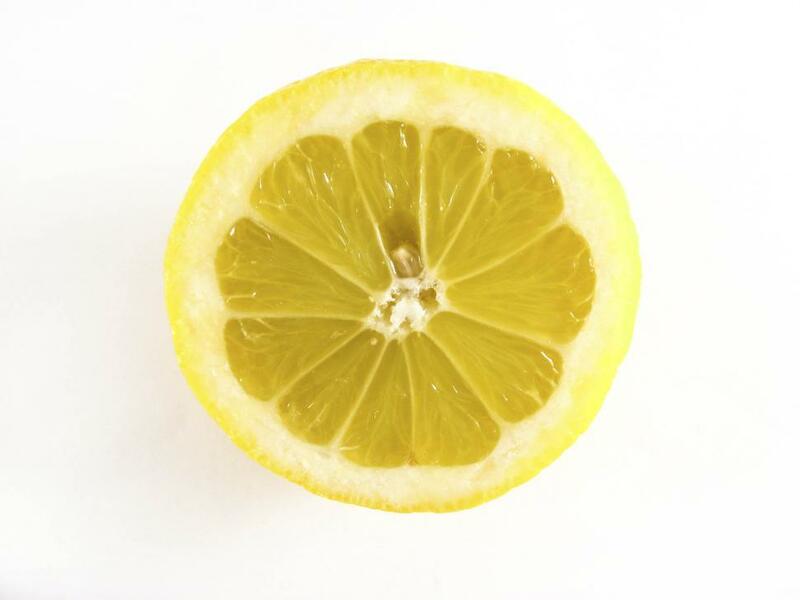 great lemon photo. im going to use this for my article about lemons in infobarrel. thanks!